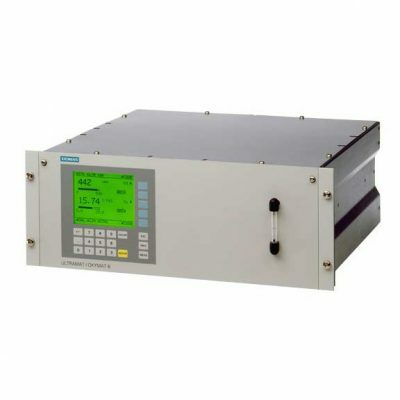 The Model 3190 Trace Oxygen Analyzer is a microprocessor based analyzer offering high accuracy, easy use, and full features in a compact unit. In addition to providing the latest technology in a small footprint, these units are an unbeatable value. 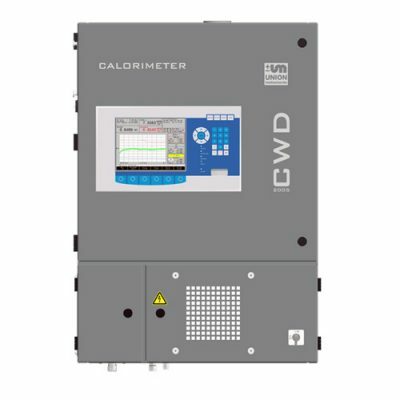 Two ranges are standard on the 3190 at 0 – 100 and 0 – 1000 ppm with a 0-25% calibration range. Optional ranges are available. Two programmable alarms (one high and one low setpoint) satisfy most requirements. 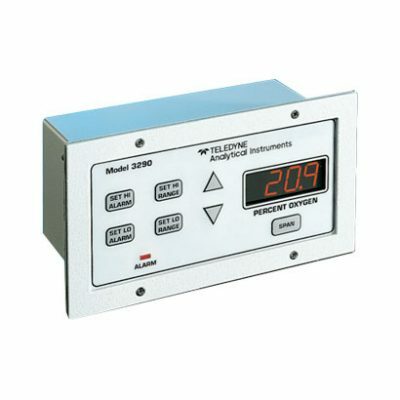 The Model 3290 Percent Oxygen Analyzer is a microprocessor based analyzer offering high accuracy, easy use, and full features in a compact unit. 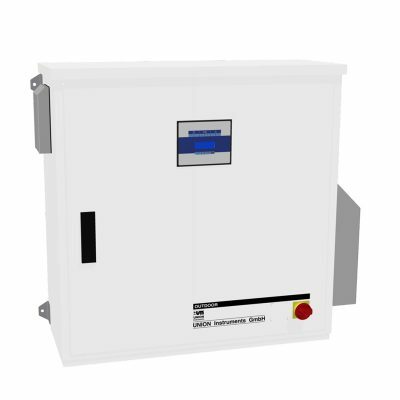 In addition to providing the latest technology in a small footprint, these units are an unbeatable value. The 3290 ranges are configurable between 1% and 25% oxygen with autoranging and 0-25% oxygen calibration. Two programmable alarms (one high and one low setpoint) satisfy most requirements.